Now one of the biggest festivals in Liverpool, Fusion Festival Liverpool has established itself at the top of the UK’s pop culture club. This year, the festival returns to the city, but with a new base at the beautiful Sefton Park. Taking place from 30 August to 1st September, Fusion will once again be bringing a star-studded line up to Liverpool, featuring the very best in pop royalty from around the globe. With two separate events in the form of Fusion Presents on Friday 30 August and the famous Fusion Festival over Saturday 31 August and Sunday 1 September, this year promises to be the biggest yet. 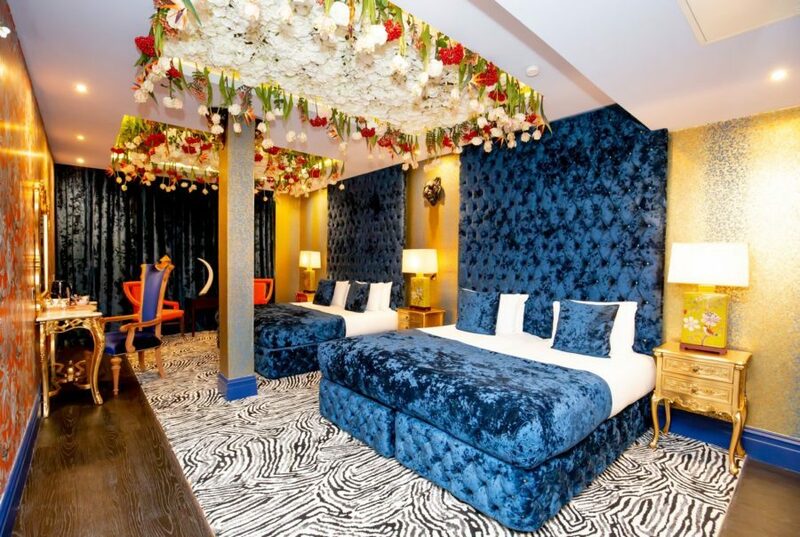 And don’t forget, if you’re planning on heading to the fabulous festival and need a place to stay, Signature Living offer some of the most fun and vibrant accommodation in the city. 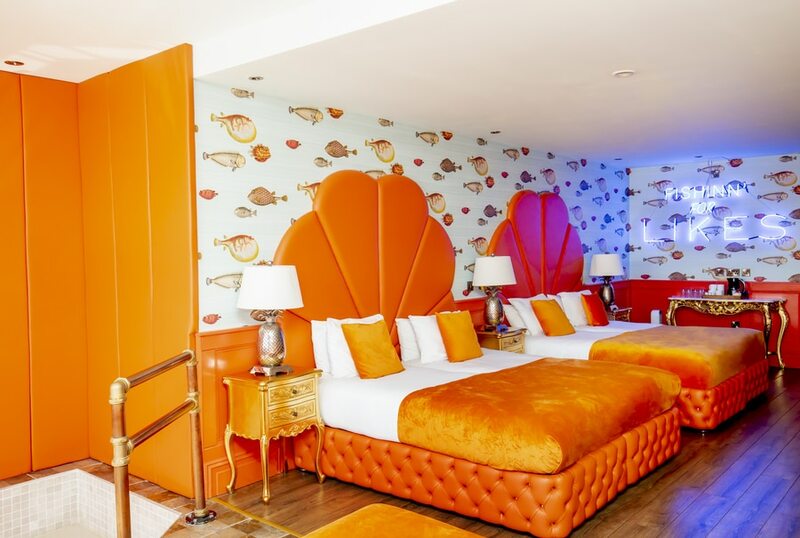 From suites that are perfect for couples, to large rooms that are designed to sleep groups of festival-goers, you’ll find everything you need to enjoy Fusion Festival Liverpool in style. Now in its seventh year, Fusion Festival Liverpool is returning with a line up that is bigger and better than ever. Starting with Fusion Presents on Friday 30th August, this opening event will showcase an eclectic indie rock lineup, with the Nashville legends Kings of Leon headlining. They will be supported by indie favourites Franz Ferdinand, Liverpool legends Echo and the Bunnymen, Circa Waves and Sam Fender. For the Saturday and Sunday, Fusion brings back it’s well known lineup of pop royalty with none other than mega stars Rudimental headlining the Saturday and award-winning girl band Little Mix closing the festival on the Sunday. Teaming up with Capital Liverpool, this year’s amazing festival is bursting with talent, from Dizzee Rascal, to John Newman, Anne-Marie, Clean Bandit and many more still to be announced, it’s a must on any music lover’s festival calendar. The festival had its most successful year to date in 2018, with an all-star bill including Years & Years, Jess Glynne, Shawn Mendes, David Guetta and Clean Bandit. And with all-star favourites like Little Mix returning to the city, this year promises to be even better. All tickets go on sale at 9am on Friday 5 April 2019 and can be purchased from Ticket Master. There are a range of options you can choose, from General Admission, to VIP and family tickets, check them out below. Get the gang together this summer and book your tickets to Fusion Festival 2019. 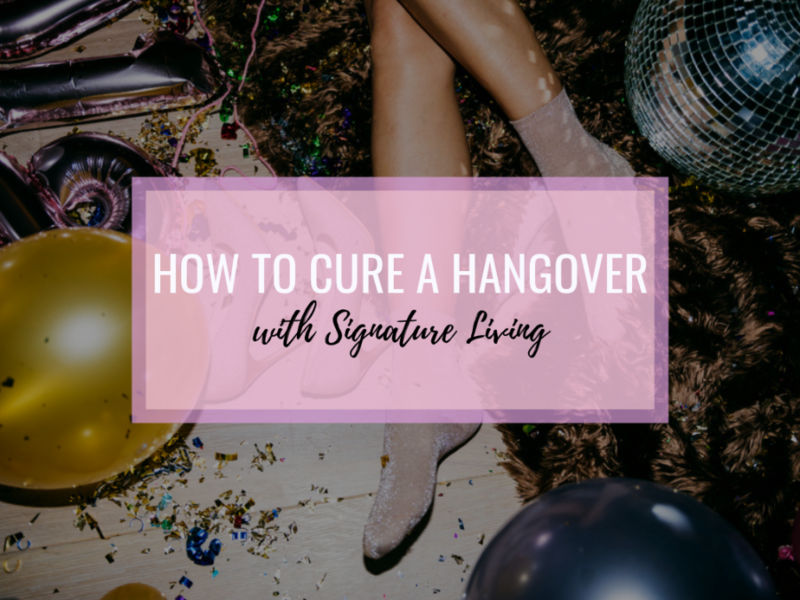 At Signature Living we have the best group accommodation in the city, with large rooms and suites sleeping small, to large groups of friends and family, we’re experts when it comes to creating unforgettable experiences. Within Signature Living apartments and our hotels, we offer deluxe rooms with fantastic facilities. So, if you’re looking for apartments to accommodate a larger group of summer festival attendees, our spaces with kitchenettes and multiple bathrooms could be perfect for you! And of course, none of our Signature Suites are ordinary. Each luxurious room is unique and worlds apart from any hotel room you would stayed in before. We specialise in creating bold and bright accommodation with weird and wonderful features and amenities such as secret bathrooms, in-room feature pools and breathtaking decor. And for smaller groups, choice certainly isn’t limited. We have an array of stylish party rooms for you to enjoy, featuring luxury beds and whirlpool baths to pamper the night away. We even have hotel suites with cinema screen projectors, sound systems and large fridges for all your pre-festival party drinks. And best of all there’s a comfy bed for everyone, so when you are all partied out there’s no need to split up and go to separate rooms, you can keep the gang together. You can even book the talented beauticians at Signature Salon to come and do your hair and make-up, so you and you’re friends are festival ready. From our new vibrant suites like FOMO, WTF, LMAO and OMG, to the famous LP Pool Room, the Flamingo Suite, The Garden of Eden floor and Wonderland, there’s so much choice when it comes to festival accommodation. 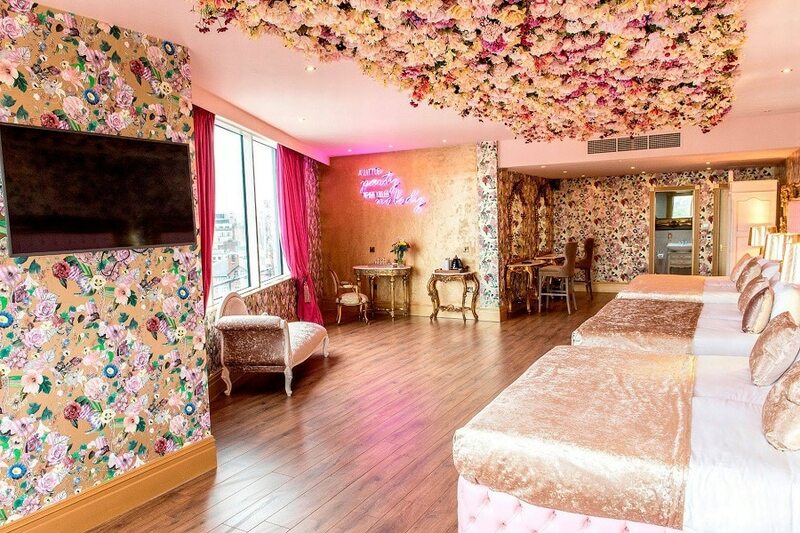 The party doesn’t have to end at your hotel room, Signature are famous for hosting unforgettable experience, so why not book one of our popular party packages and enjoy anything from complimentary fizz in your room, to a booth in one of Liverpool top clubs for a small additional fee. 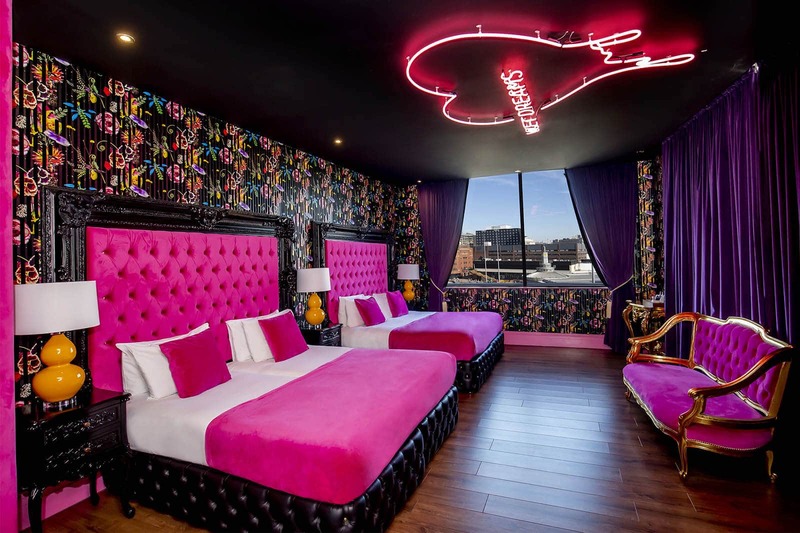 So, check out our amazing and unique rooms and start planning your unforgettable festival weekend in Liverpool. 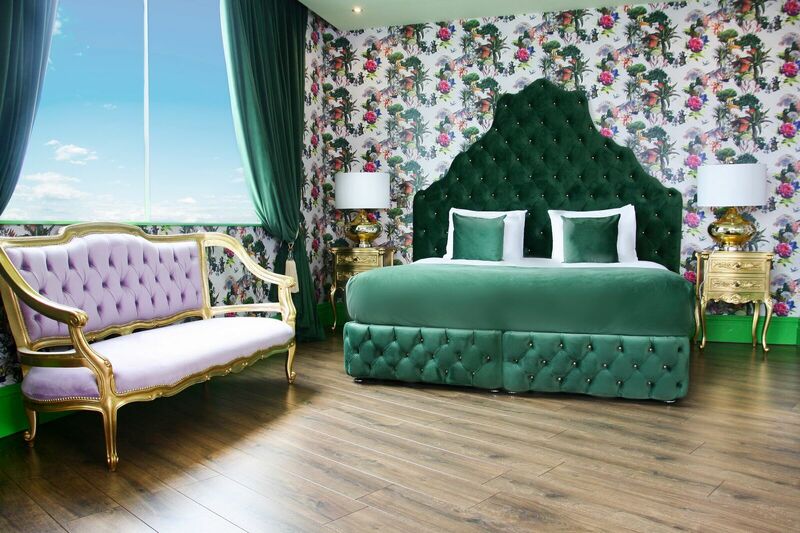 To book a stay in one of the amazing SIGNATURE SUITES or to find out more information, follow the link or get in touch with our friendly team today by calling 0151 236 0166. We look forward to seeing you soon!